An East Midlands-based independent financial services broker which helps SMEs to source funding has welcomed new government moves to make it easier for small businesses to access finance. The HM Treasury said on Friday that it plans to change the law so that if a firm applies for small business loan and it’s rejected, the lender it applied to will have to offer to share its details with other finance platforms so that it can be linked-up with alternative lending opportunities. SMEs will also be able to appeal a rejected application directly to their bank through a new appeals process. The government’s Business Banking Insight programme, which was established by ex-Chancellor George Osborne in 2013, provides a ranking of the best banking institutions, products and services, as rated by the UK’s small businesses themselves, and aims to make it easier for SMEs to choose the right bank and products for their business. 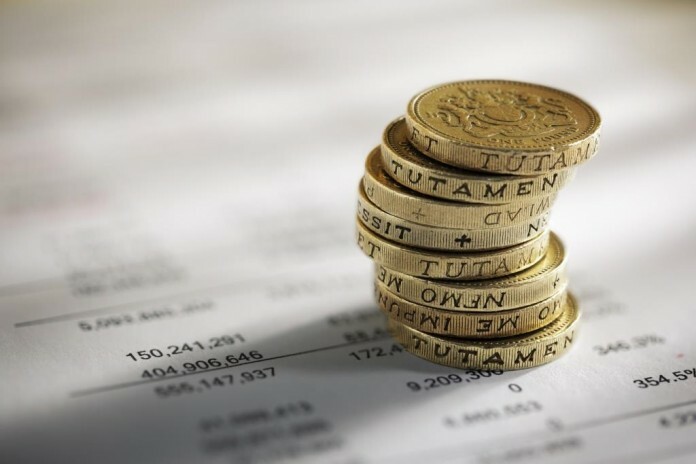 Midlands Asset Finance has welcomed the announcement, but says equal focus should be placed on making businesses aware of the full range of financing options available to them. Director Dave Chapman said: “While making additional routes to finance more accessible to businesses is a positive step, the traditional route of accessing finance via banks is not the only option available to firms that want to invest and grow. The client should also explore alternative options, including asset finance”.